Case 1: Our customer’s legal requirement to deliver email records. Total Outlook Converter Pro helped Mr. Gohmert make this request convenient and easy. He used Total Outlook Converter Pro to search for specific emails and then export them to a PDF file to meet the legal requirement for the public information request. How did he do it? 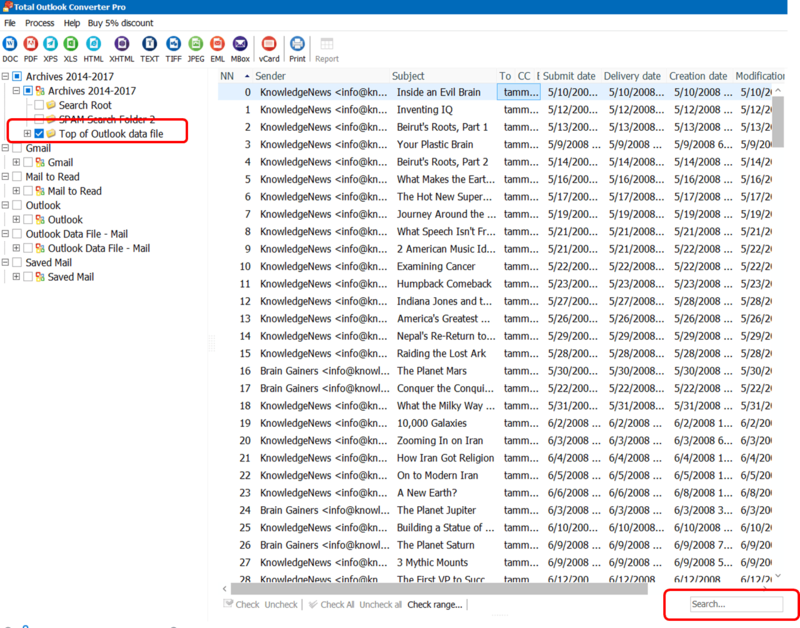 Total Outlook Converter Pro detects .pst files on your computer and allows you to easily search every single email within that file. You can search by any criteria you like and your results will be shown in the list. Once you have your search results, you can choose one email, or several emails, and export them to a PDF file for easy delivery and archival! Total Outlook Converter Pro helped Mr. Schrieber meet his requirement to scan emails by taking .pst files and converting them all to .eml format. 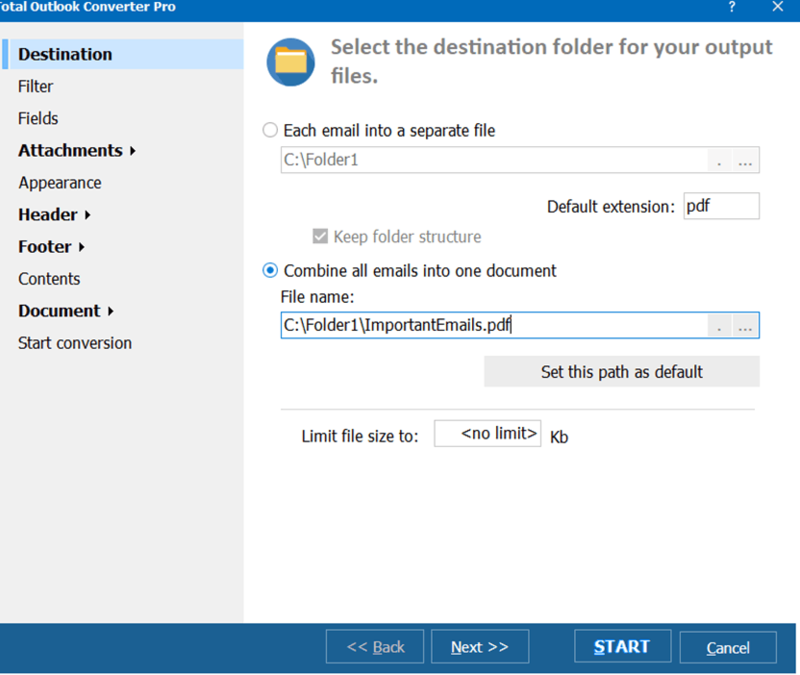 Total Outlook Converter Pro makes it easy to convert .eml email files to suit your specific business or personal needs. 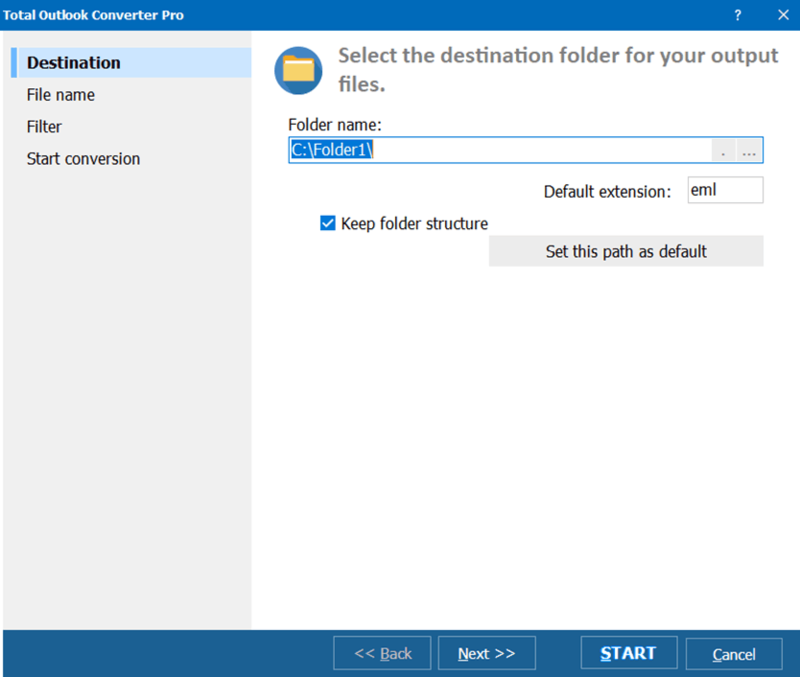 Total Outlook Converter Pro makes it easy to convert your Outlook .pst files to .eml format for easy search. Simply select the PST file you need to convert and click the EML icon to initiate the conversion process. In today’s world of constant requests for information from individuals and companies, having a tool like Total Outlook Converter Pro is invaluable for making this job fast and easy. Visit CoolUtils today and check out how our tools can help you!